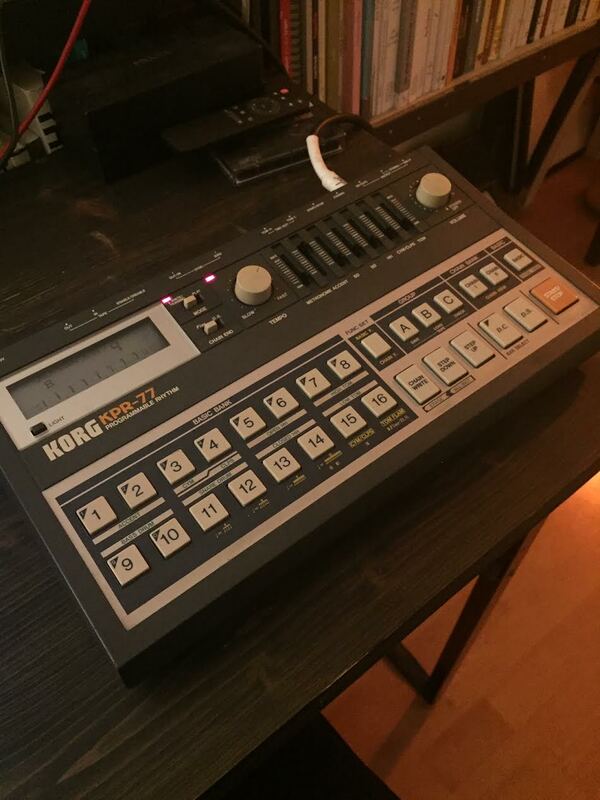 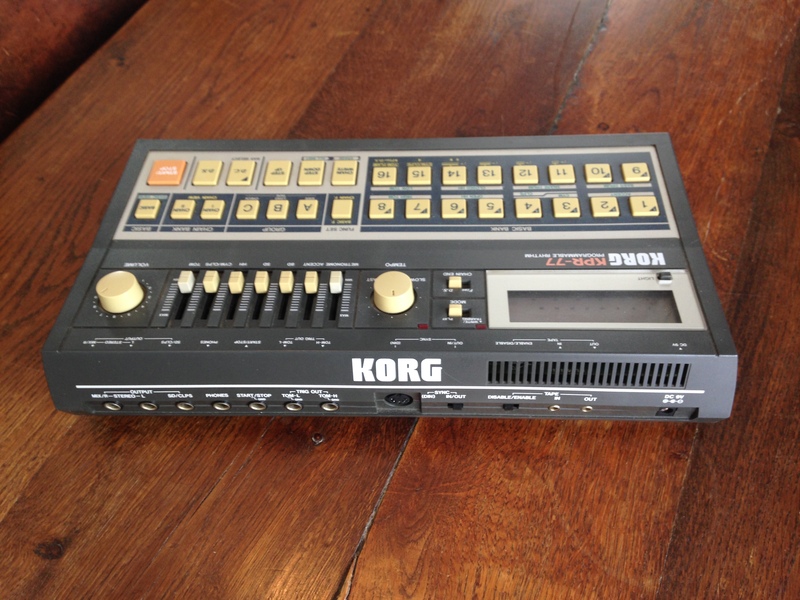 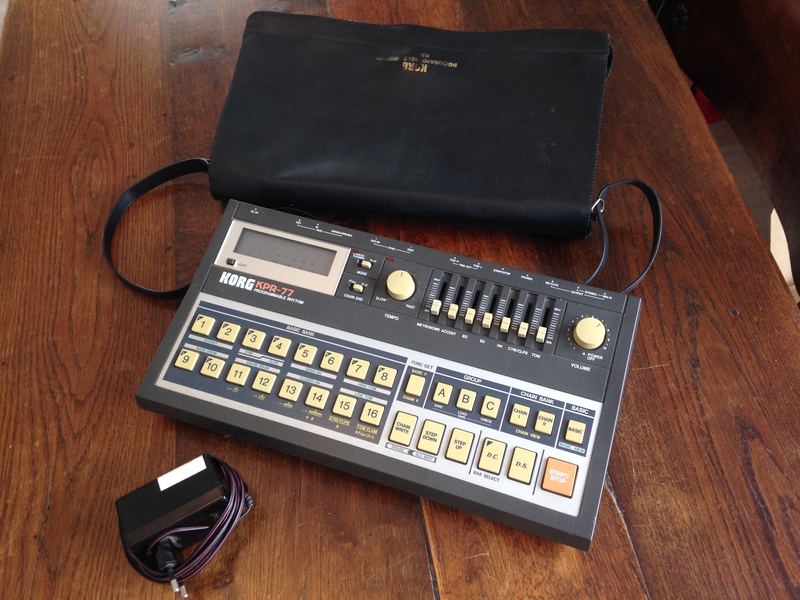 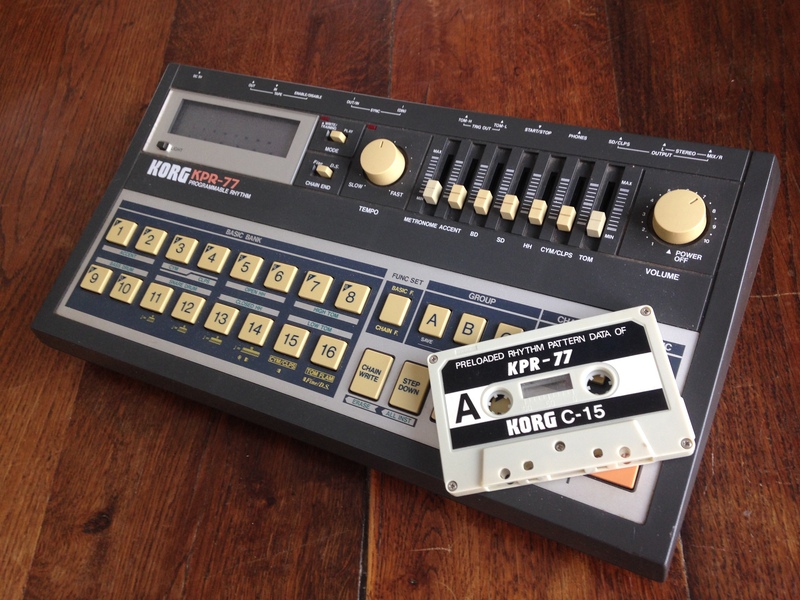 Kpr-77, Drum Machine from Korg. 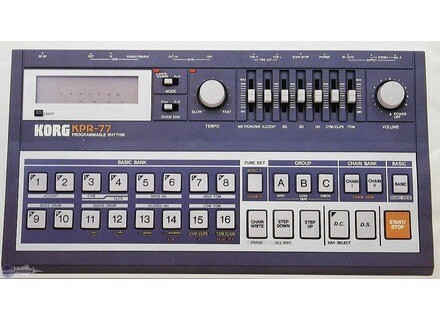 - The sequencer is the black point: you have eyes glued to remember the manual handling. 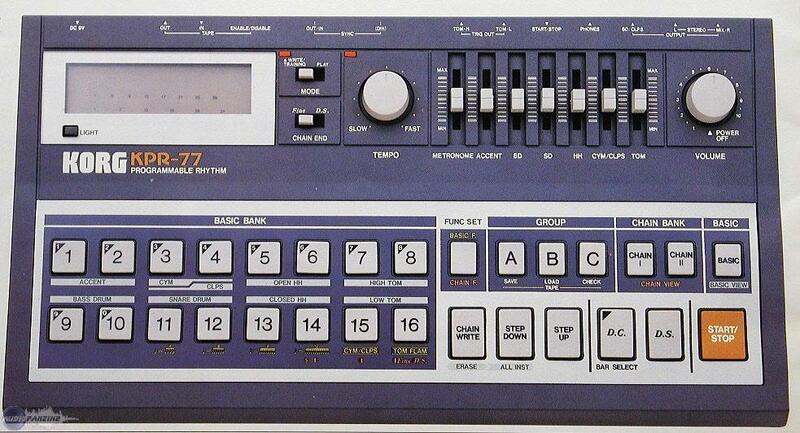 The kick is a little shy, but the cymbals are metal to perfection, and the snare and the clap are falling down.